The Japan tour put together by was incredible. 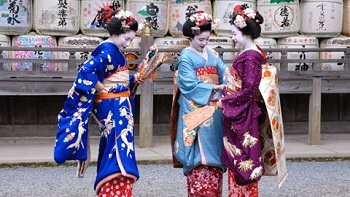 The Japan tour put together by Japan Deluxe Tours was incredible. They take every step to ensure an enjoyable time. Their accommodations were superb and our tour guide made the trip fantastic. 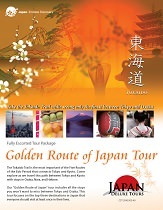 Will surely recommend Japan Deluxe Tours to others and relatives. good experience and traditional food. Best part of the tour. Guide was helpful. Able to apart and anticipate changes in traffic and weather, made the best use of time, very polite and informative.